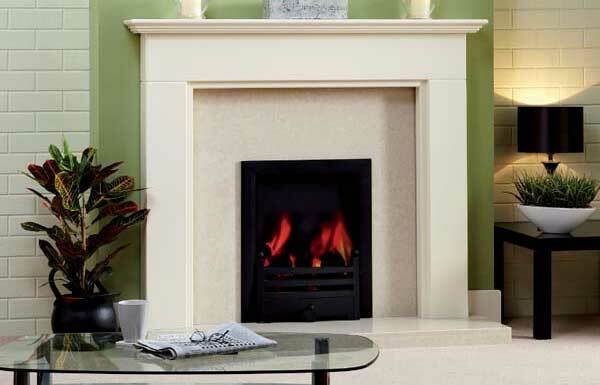 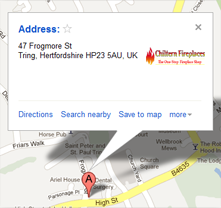 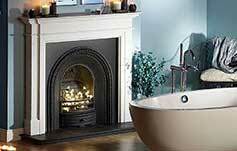 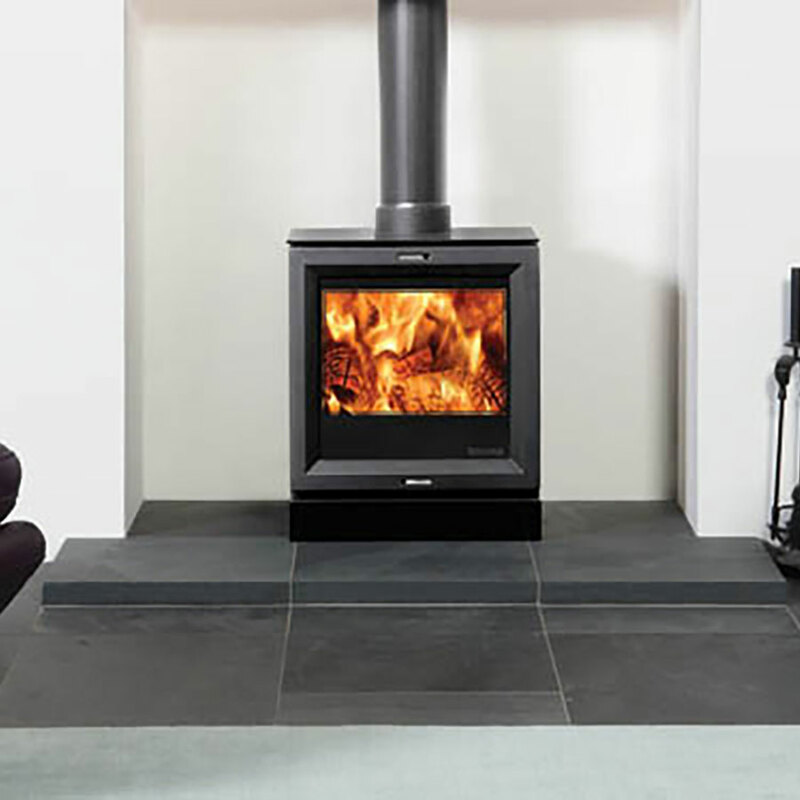 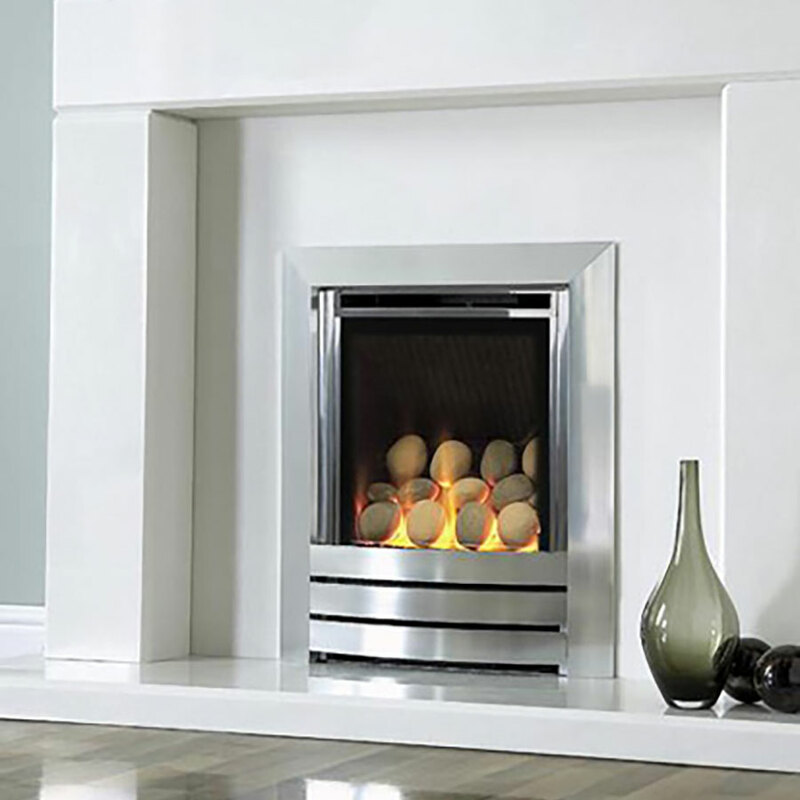 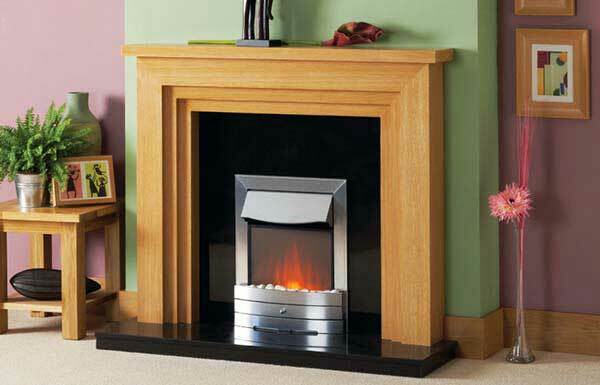 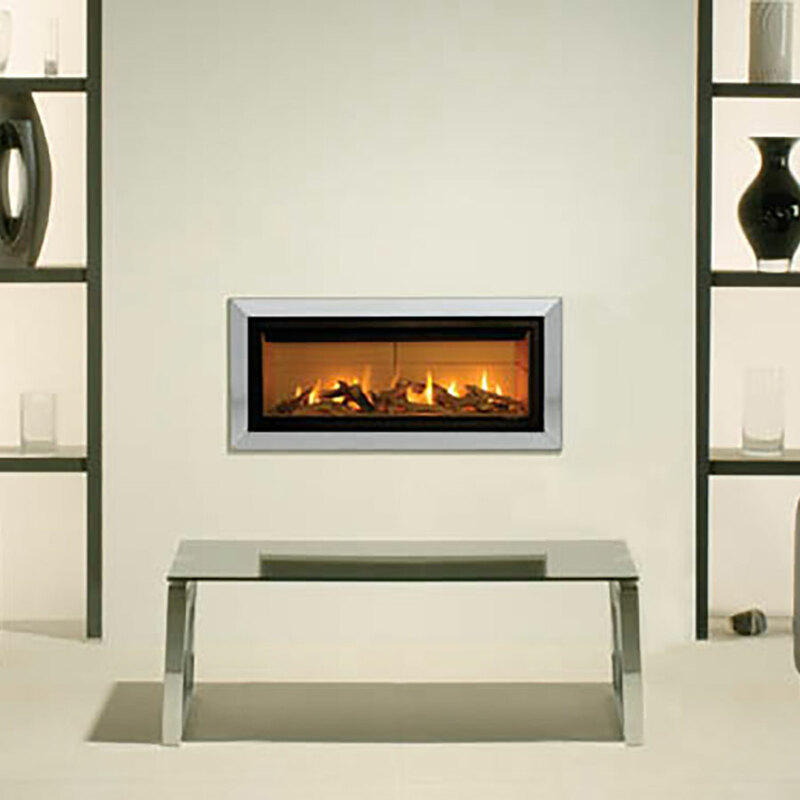 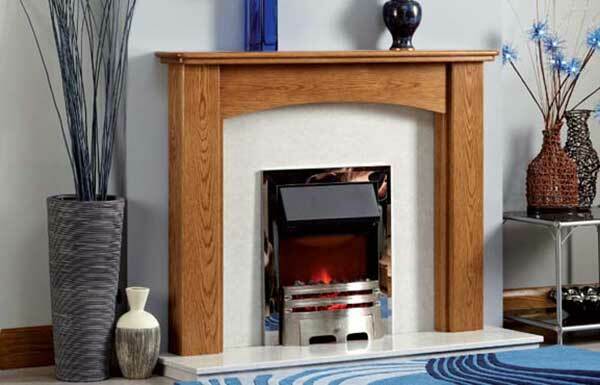 Add character to your fire with stylish Fireplace Surrounds from Chiltern Fireplaces. 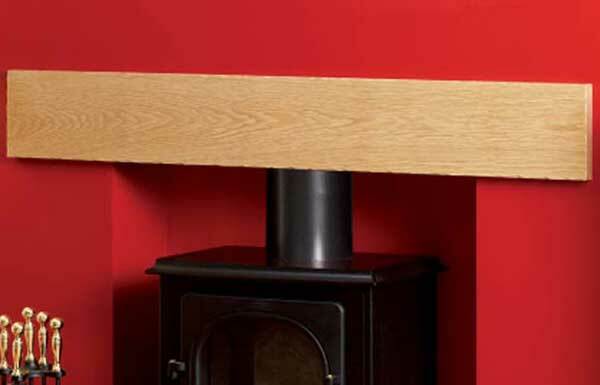 See examples of our types, colours & finishes to make your mark on a space below. 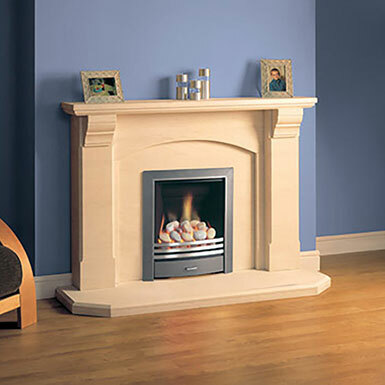 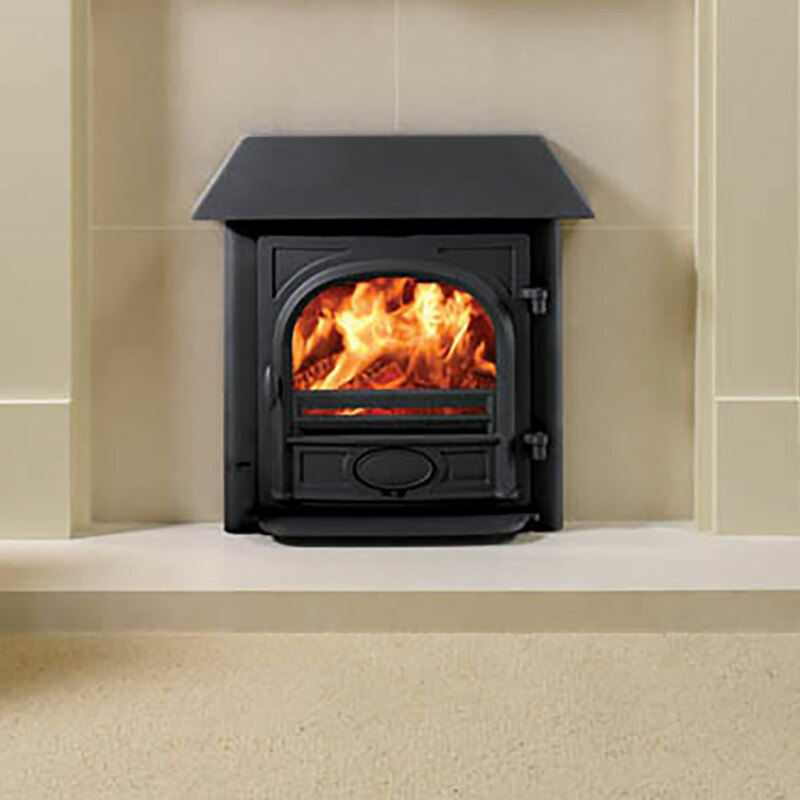 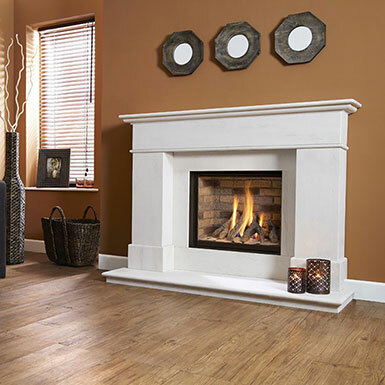 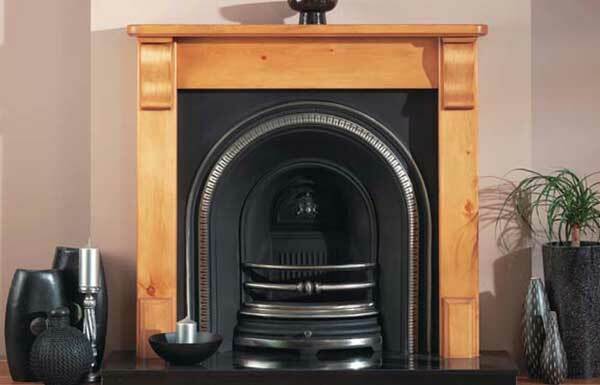 Choose one of our fire surrounds to add character & style to your room. 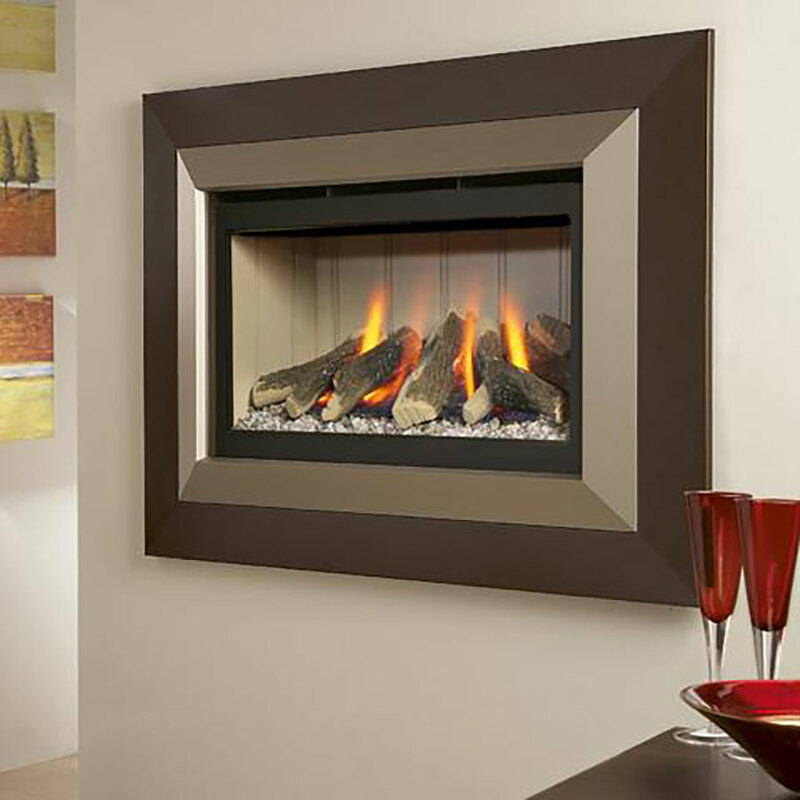 Instantly make your fireplace more visually interesting. 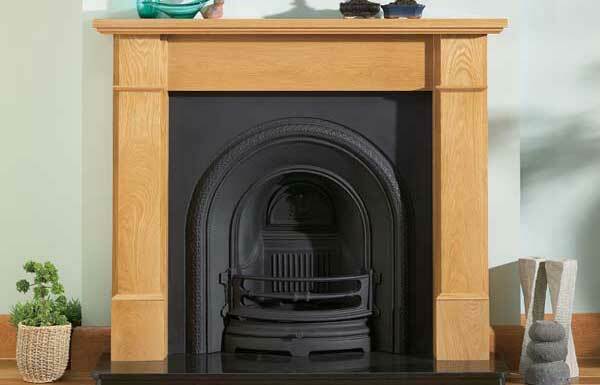 Our Fire Surrounds are available in different materials, colours and sizes and can be used to create a warm and focal centrepiece in your home with a natural feel. 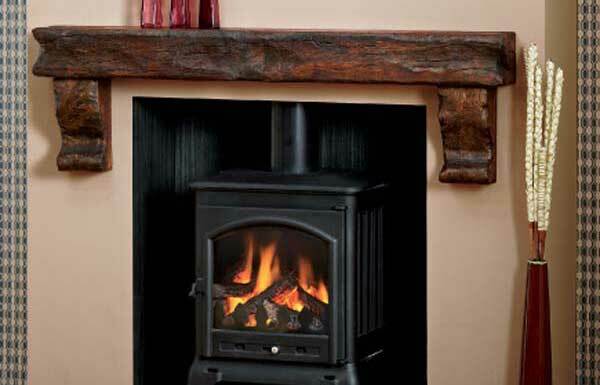 Designed for use with Marble, Stone or Cast Iron Insets and can be used with a Gas, Electric or Solid Fuel Fires. 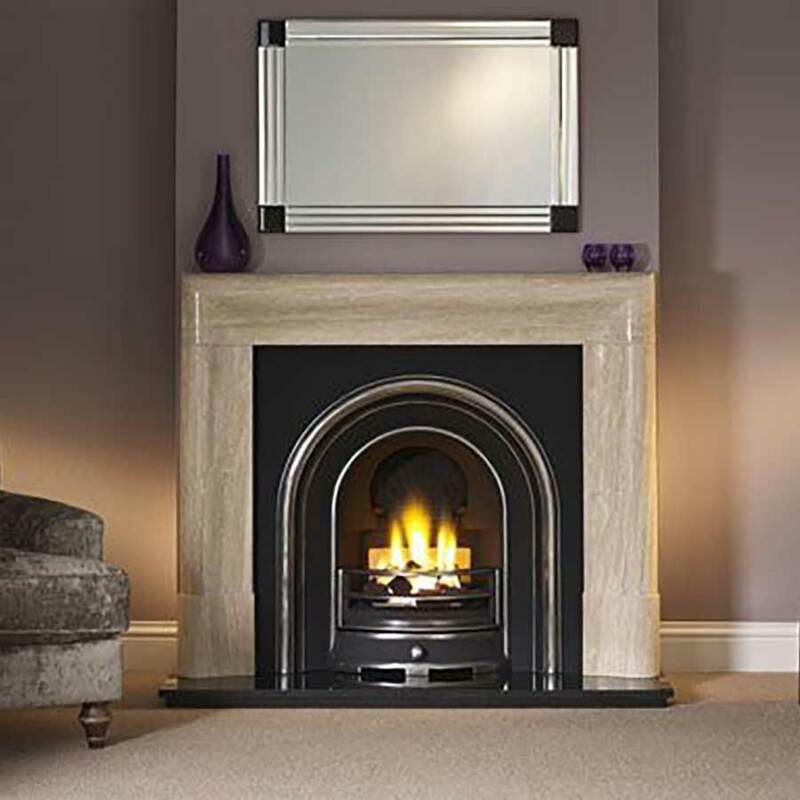 We have a massive range of Fireplace Surrounds that we can supply and fit, so if you don’t see anything that suits on the website don’t hesitate to contact us and we can provide you advice and different examples to suit you. 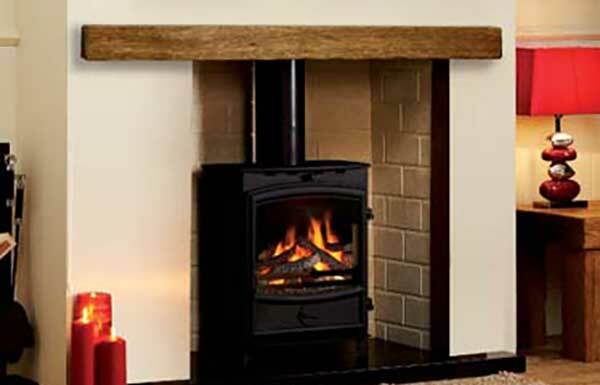 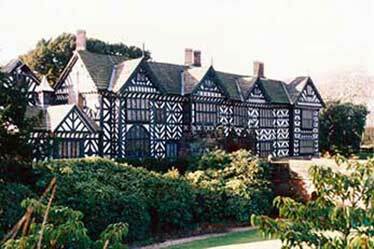 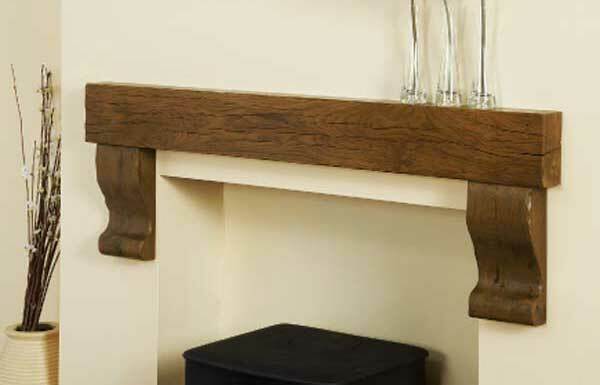 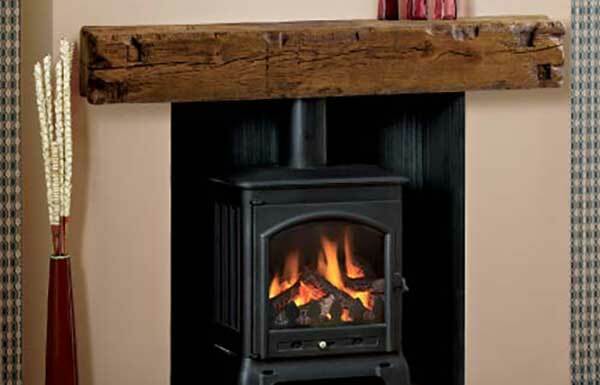 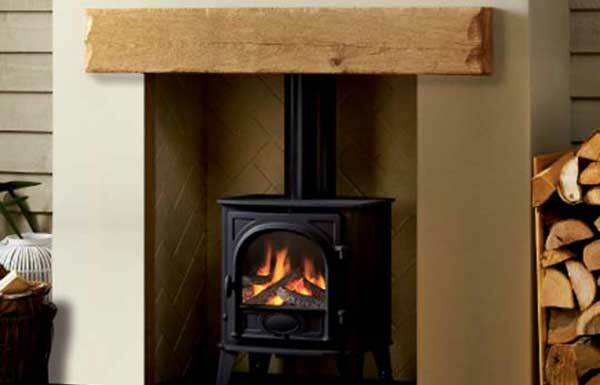 Whether your room décor demands a beam in a smooth contemporary light oak or one that has the mellow character of an old beam Chiltern Fireplaces have you covered, see a select few of the Beams we have on offer below which we can Supply and Fit.